Our heat treat techniques include annealing, normalizing, strengthening, tempering, quenching, air hardening, oil hardening, double draw, flame hardening, and stress relieving. 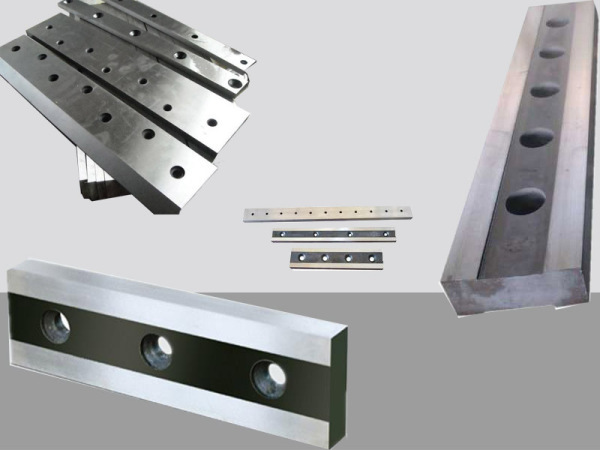 We also work with all types of steel (tool steel including A2, D2, S7, 01, CPM-10V, M2, DC53, 4140, 4150, etc). 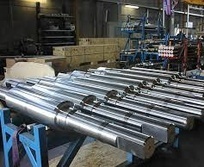 Draw Rings and Punches are preped for Paradyne's process which consists of impregnating only the working areas and not touching the body which is not a wear surface. 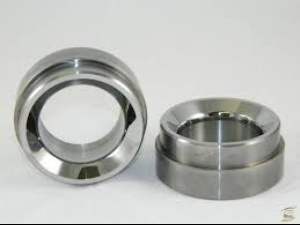 Redressing of rolls and Micro precision polishing them to provide quality longer lasting results on product being processed and roll-surface finish endured. Shear Blades for shearing light/heavy materials such as stainless, carbon, or galvinized steel, the support to repair the damaged edges is to precision micro clad the edges back up again with a exotic clad material that is compatible to the tool steel of the blade and to then impregnate with Paradyne's process final step is to oiled machine lap grind them on one of our 4 lodge and shipley grinder's that can handle up to 16'9"
Improved production and prevent abrasive and corroisve wearing and pitting on flights.